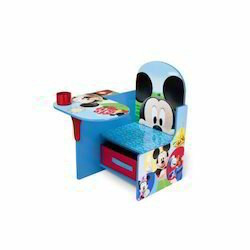 This is Donald Duck Shaped Pre-school's Kids Desk, it is available is various cartoon character shapes. 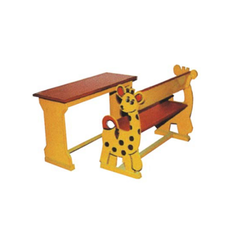 It is very beautiful and sophisticated. 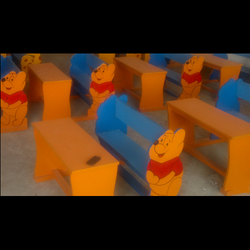 We are leading manufacturer and supplier of Theme Based School Furniture. 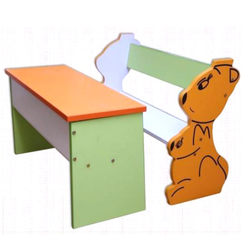 Good quality school furniture at very reasonable price. 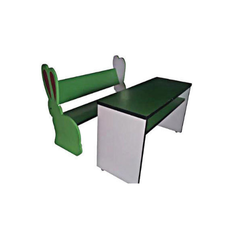 We are offering of Rabbit Pattern Cartoon Desk.This is Rabbit shaped pre-school's kids desk, it is available is various cartoon character shapes. 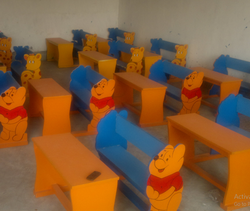 It is very beautiful and sophisticated. 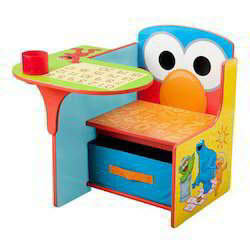 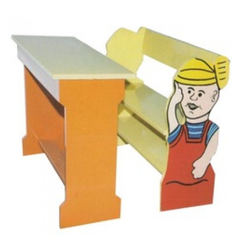 Looking for Cartoon Shaped Desk ?